A man in Lakeland, Florida has an aluminum record he purchased at a flea market with the words "Amos & Andy" hand-written on its label. At the peak of Amos 'n' Andy's success, 40 million listeners - a third of America - tuned in six nights a week, making it the longest-running and most popular radio program in broadcast history. Its creators, Correll and Gosden, were white men who made a career of impersonating blacks to comic effect. 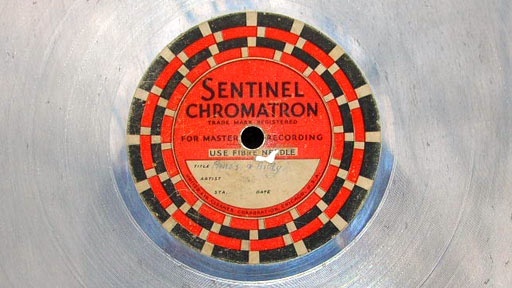 Is this record an early recording of the old-time radio series? History Detectives uncovers a complex portrait of 1930's race relations and the emerging power of the mass media in American popular culture. Also with Tukufu Zuberi Short Snorter Was this British ten-shilling note witness to the forging of the alliance between America and Britain?